The Warth Mills Project has been under way for around a year now. It's been an honour for us to tell this story and we are hugely indebted to the Heritage Lottery Fund for helping to make it happen. As a content agency, it's been a slightly different way of working for us - taking us out of our comfort-zone of web and exhibition, and into the realms of print and events. We don't plan to make a home in these formats, but it's been pleasant to visit nonetheless!! 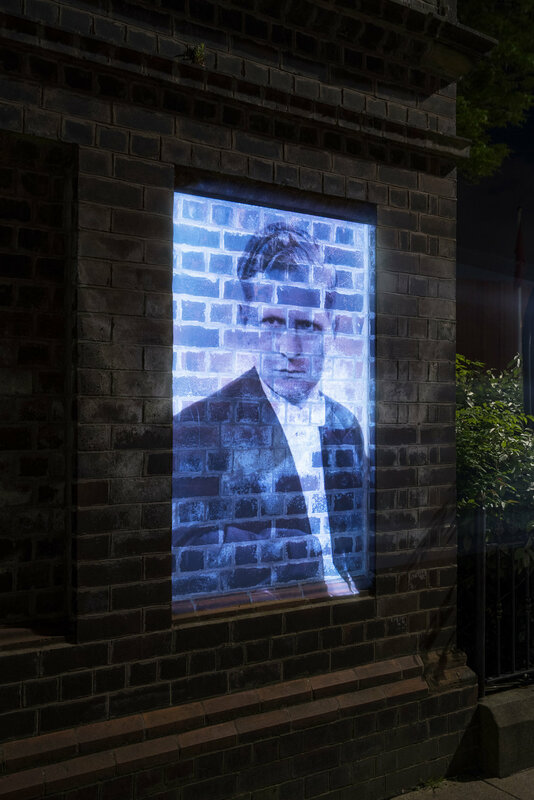 The Warth Mills website will be up and running for the foreseeable future and you can follow us on Twitter but, as the activities draw to a close, we thought we'd share some of the projections created to publicise the project. We were helped on this job by photographer Andrew Brooks and Dan Howarth. Website by Studio of Two. Photography by Andrew Brooks. © Unity House Productions Ltd, 2018. All rights reserved. Registered in England and Wales. Company number 11073607. VAT number 283401908.